While plugged-in Americans are getting ready for the Tesla Model 3 to arrive later this year, EV fans in the UK just learned that they'll have to wait a bit longer to drive their lower-cost electric vehicle. 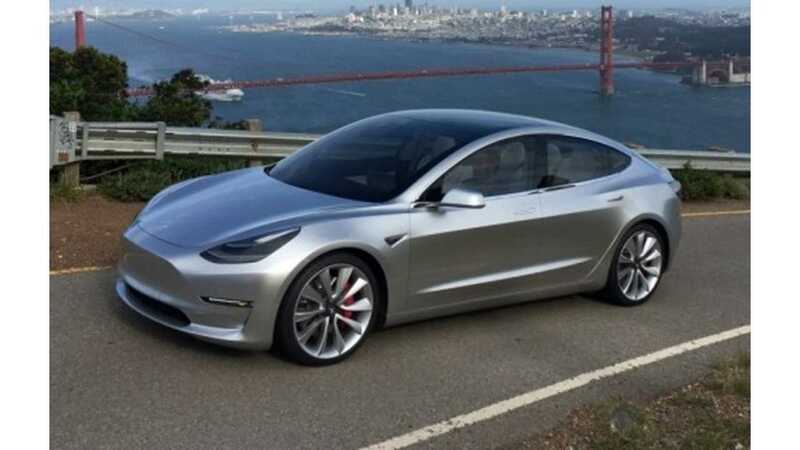 Tesla CEO Elon Musk just Tweeted that, even thought the team is working as fast as they can, the right-hand-drive Model 3 will not be available until the summer of 2018. The delayed release of past right-hand-drive Tesla vehicles, while understandable, was a point of frustration for Model S and Model X buyers (one forum poster snarkily said that "Elon will land on Mars before the RHD X arrives "). The wait for the Model 3, though, will be much shorter than the two years that buyers had to wait to get their first RHD Model S EVs in the UK. The Model S launched in the summer of 2012 in the US, but the first UK Model S EVs were not delivered until June of 2014. So, if nothing else, a delay of 7-9 months, depending on when the Model 3 is actually released in the US, shows how far Tesla has come with its production process in the last few years. 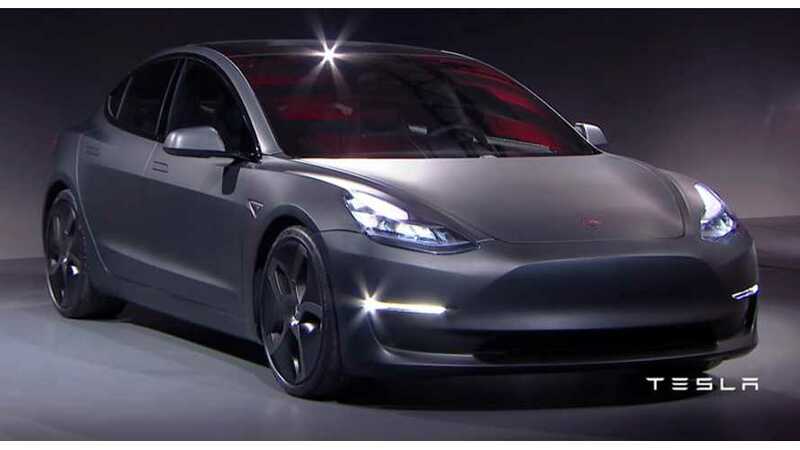 Musk also said on Twitter that early Model 3 builds – the ones made for the first 6-9 month – will only be rear-wheel-drive, similar to how Tesla made the first Model S EVs. 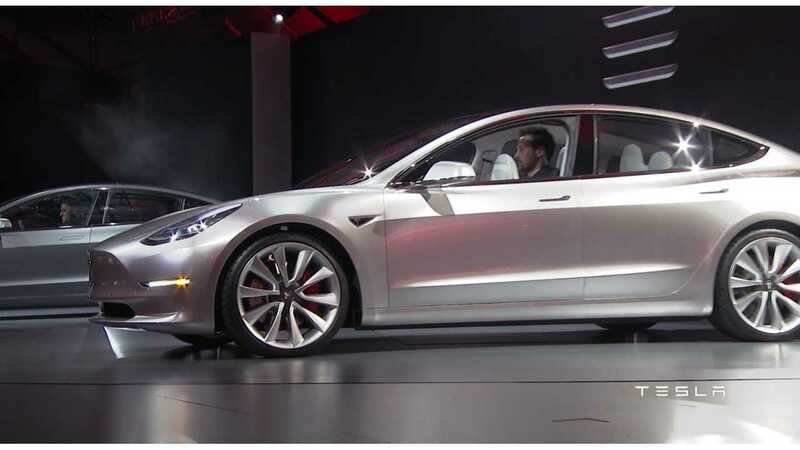 After a half-year or three-quarters of a year, Musk said, Tesla will begin to offer up AWD or dual-motor versions. Just like with the RHD options, Musk said that the AWD Model 3 will arrive "as soon as we can make it." Sounds like the workers will be busy in Fremont.